Welcome to Holland RV Parts – a division of Holland Motor Homes, Holland Michigan. At Holland RV Parts you can search and buy parts online for motorhomes and RV’s. 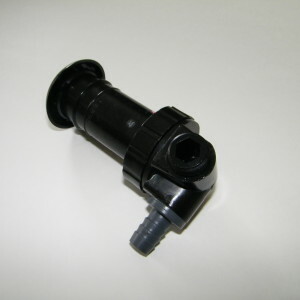 We carry a large variety of RV and motorhome parts from all the major manufacturers. Our main headquarters is located in Holland, Michigan and we can ship RV parts to anywhere in the United States. You can browse for parts by manufacturer or simply search for your part number. Holland RV Parts -A division of Holland Motor Homes located in Holland, Michigan. We are here to assist you with all of your RV parts needs. Contact us today at 800-221-7197. We are your best source for Microphor toilet parts. Microphor Air Operated and Electric Toilets were used often in Bluebird Wanderlodge RV’s. Some of the key components of the Microphor Air Operated Toilets include the bowl, flapper valve, ejection chamber and Air Water Sequencing Valves. One advantage to the LF210 & LF219 models over traditional gravity feed toilets is the pressure that is applied to the waste can be many pounds rather than just a few pounds typically provided by a gravity toilet. The amount of water needed for the air operated toilet is also significantly less than a traditional gravity toilet. If you do not see the parts you need online, contact us directly at 800-221-7197 x 115. We offer quality brand names such as Norcold, Dometic, Reese, Carefree of Colorado, Suburban, Camco, Attwood, Lippert, HWH, Thetford, Shurflo, Valterra, Coleman Mach, KVH, Winegard and Zipdee, Roadmaster, Blue Ox, TRU Vision to list a few. Weather you are looking for awning parts, appliance parts, towing parts, exterior or interior lighting products, or accessories for your 5th wheel or high end RV we have what you need. If you need parts for your Satellite, Appliances, Supplemental Braking Systems, Plumbing, Awnings and Covers, camping accessories we have what you need. 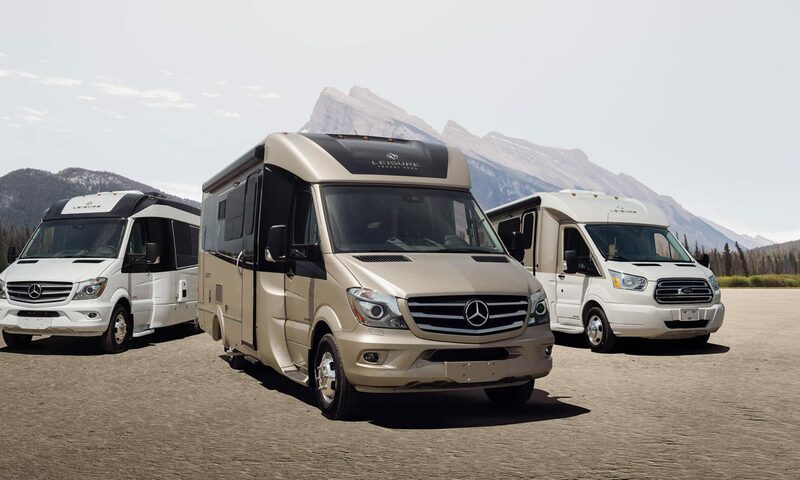 We specialize in locating hard to find parts for your Renegade, Dynamax, Country Coach, Prevost, Newell, Monaco, Airstream, Holiday Rambler and many other brands. We also carry chassis parts for Spartan, Workhorse, Dynomax and GMC. If you need help or have any questions please call us at (616) 396-1461 or email us here.